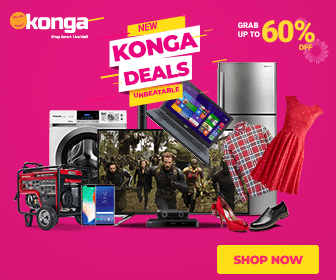 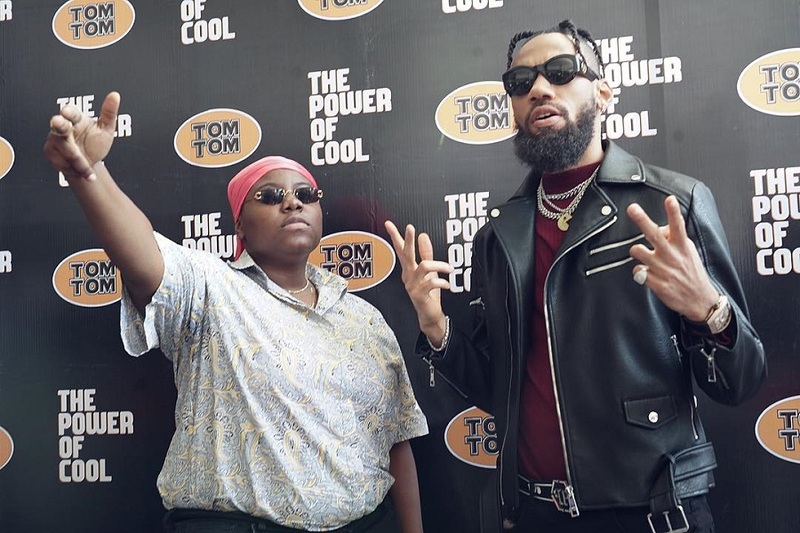 Hip hop artiste, Phyno and also fast rising singer, Teni becomes brand ambassadors for “Tom Tom” Sweet Nigeria. 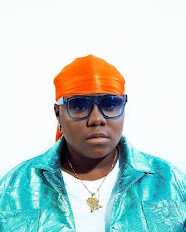 It was made known by the superstars, via their Instagram handles; @phynofino and @tenientertainer. Finally, their fans had positive replies for the superstars.